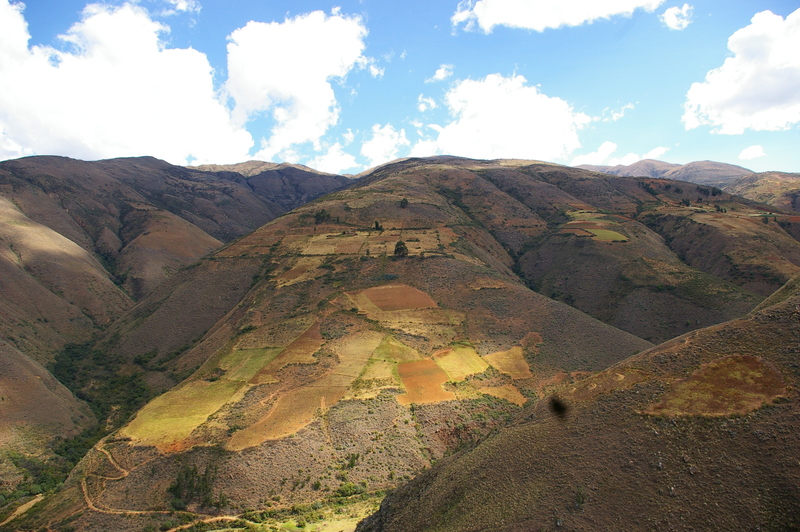 The area all around Incallajta is extremely fertile land, which is probably why it was so important to the Inca people. 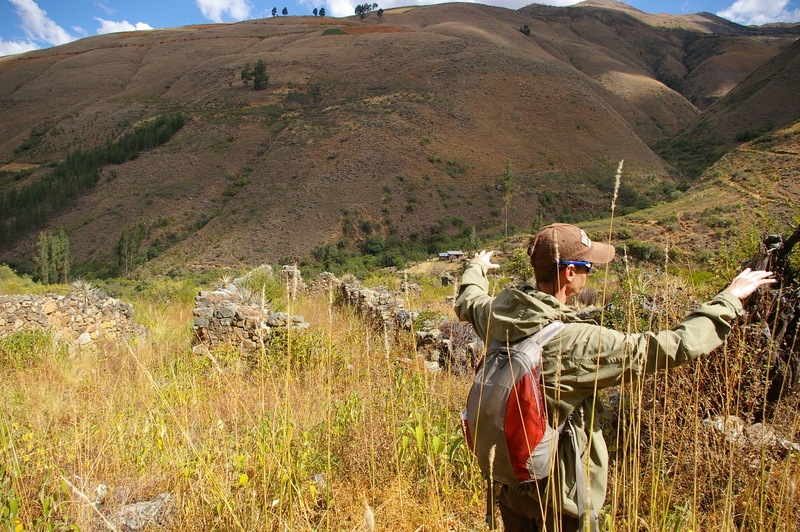 Our guide, Remy, explained to us that much of the food for the empire was grown in this region, including the potatoes, strawberries, and quinoa. 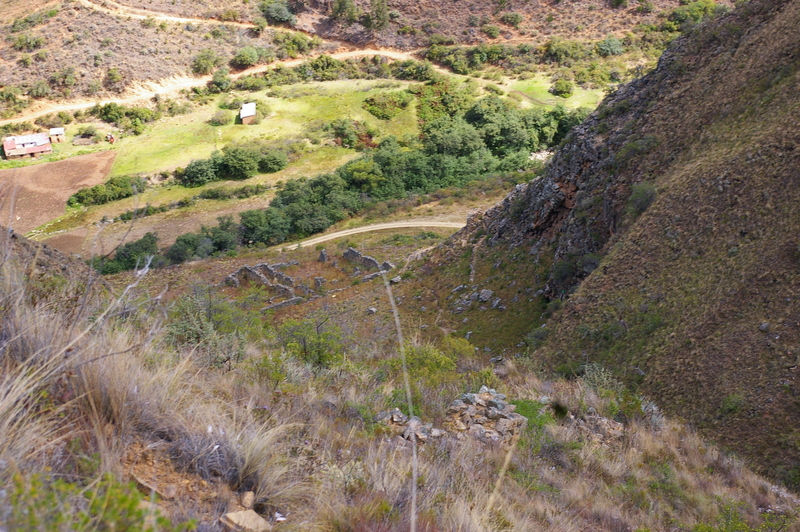 We saw many farms all along the hills surrounding the ruins, with the farmers working the land on the steep hillsides in the same way that their ancestors had. 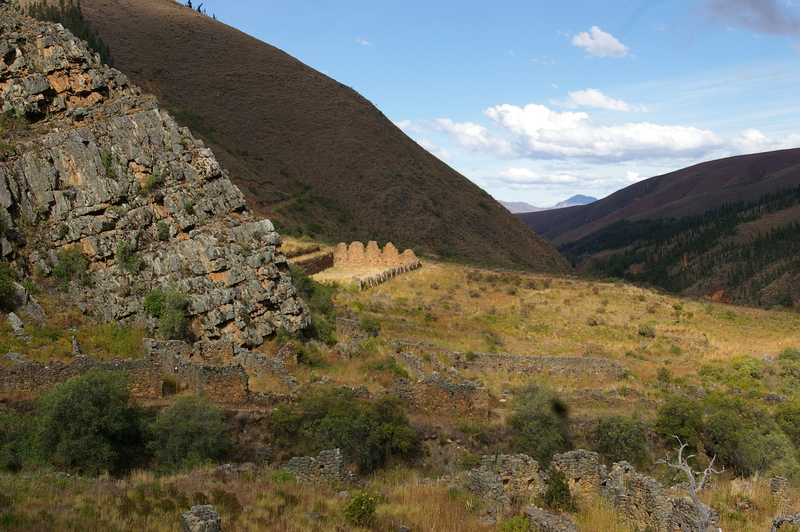 Food from the area was probably taken as far away as Machu Picchu and Tiwanaku. 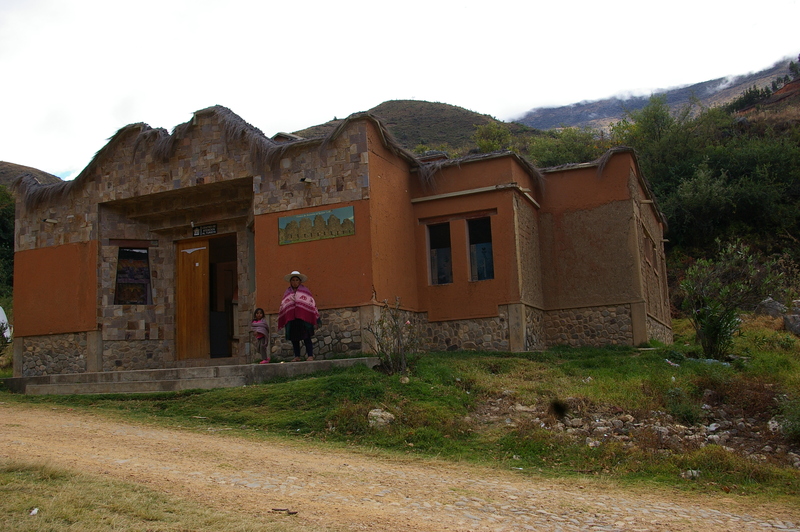 We arrived at the entrance to the site where a Quechua woman watched us curiously from the office where we paid to tour the ruins. 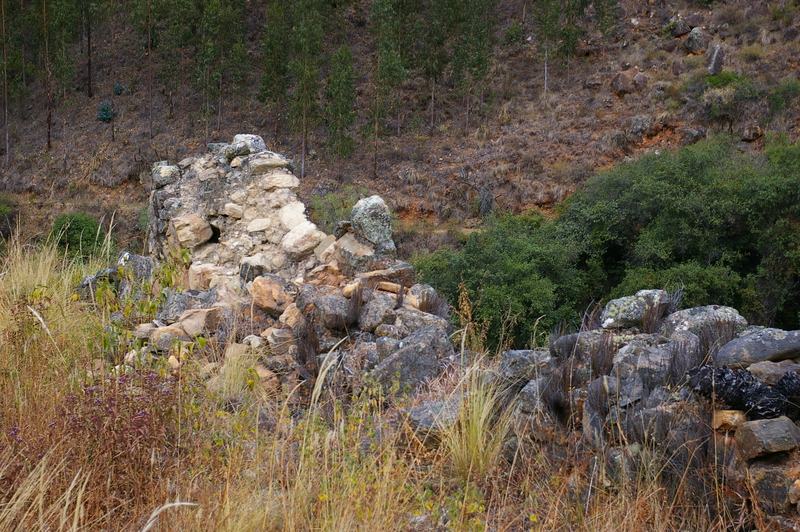 From there we hiked up a trail through the trees until the first of the ruins became visible. 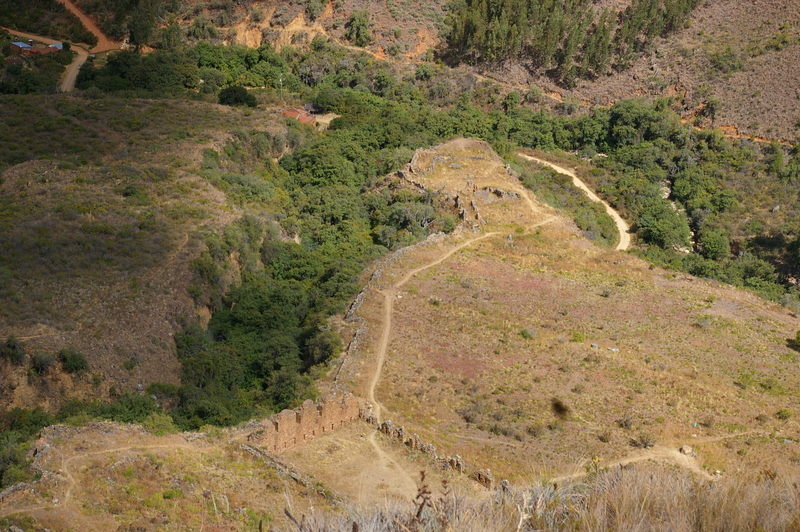 The entire site is almost overwhelming, there is so much to see and learn about the Inca people and the importance of Incallajta. 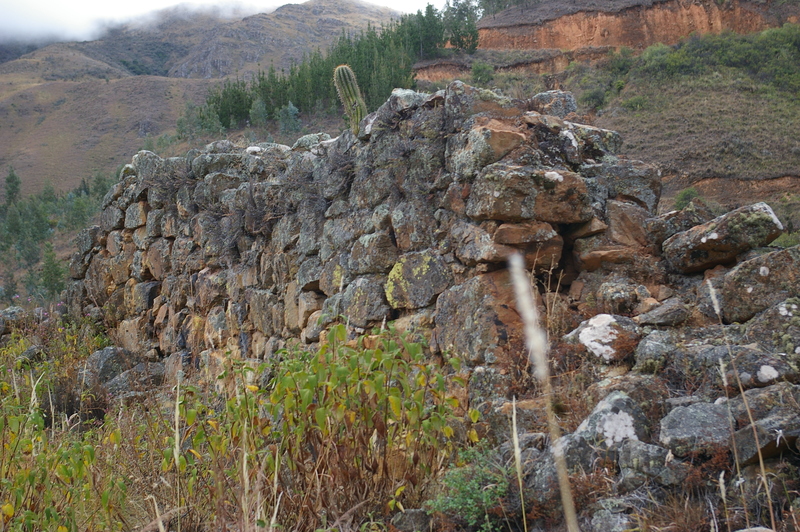 We walked along the stone walls, built with the same precision found in Tiwanaku, as Remy told us about the holes that were used by the soldiers to throw rocks at any approaching army. Just as was the case with the castles of Europe, they built the holes at an angle so that spears and arrows couldn’t come through, protecting their warriors. 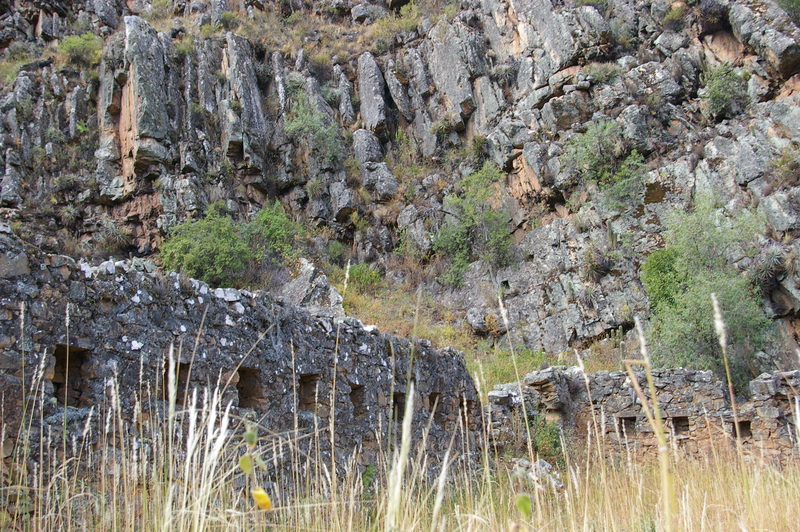 We hiked up to the area above the temples to see the soldiers barracks, very similar to a modern army of today. 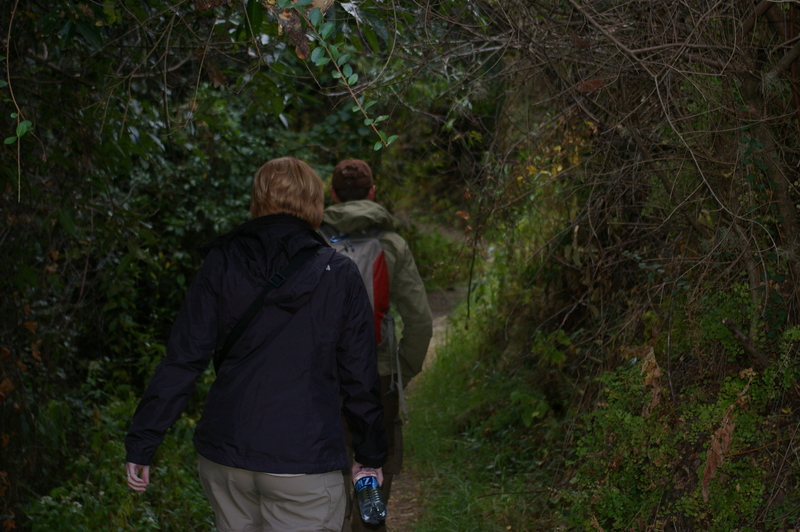 As we hiked the steep hills, we had an appreciation to how good of shape these soldiers must have been in to walk the wall daily in defense of the empire. 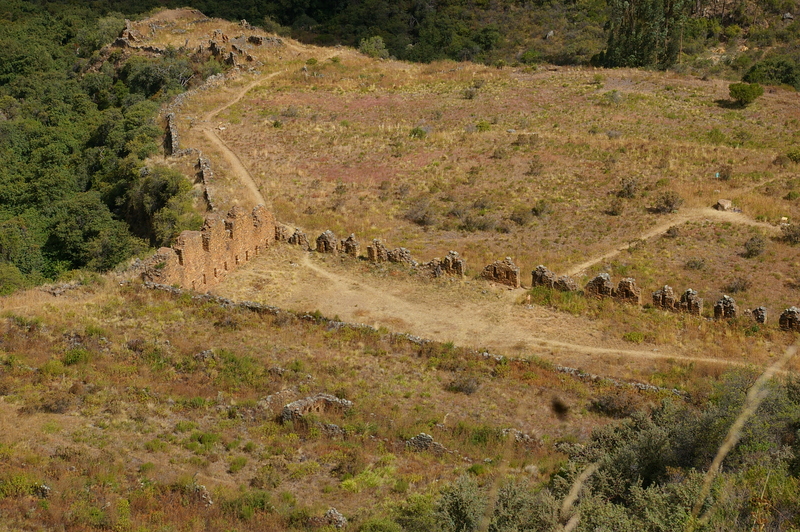 The most impressive site at the ruins is the main temple, called kallanka. 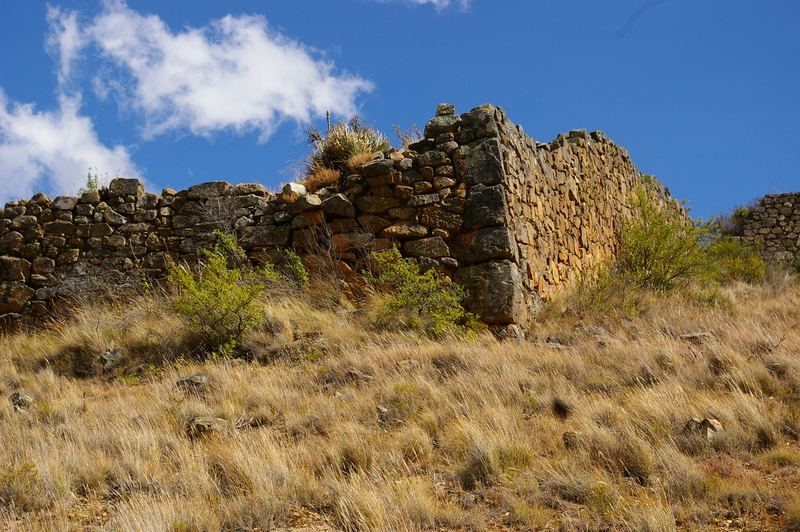 Only the wooden roof and pillars a missing, making it the most interesting ruin that we saw while we were in Bolivia. The large stone wall with the window-like ceremonial nooks where they would have likely had candles burning was absolutely amazing. 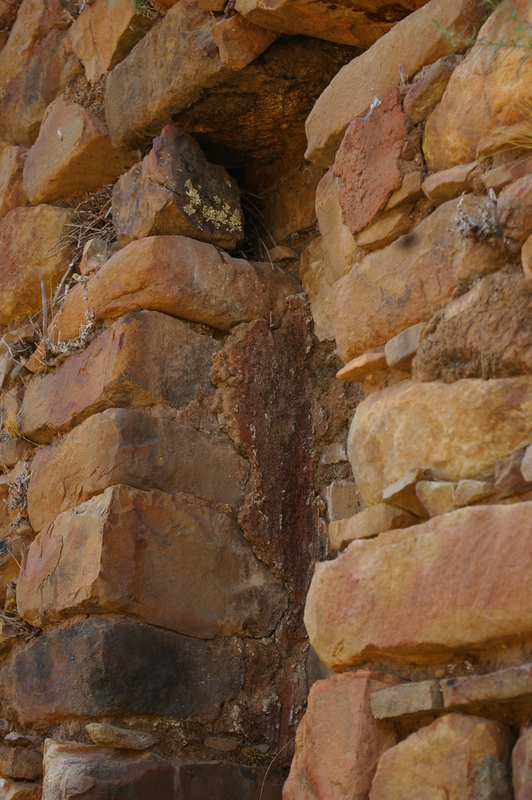 The temple is in such good condition that there are places where you can still see red plaster on top of the stone walls. Outside of this communal temple was a large stone that has been worn smooth from all of the sacrifices that have taken place there in the past and apparently are still taking place today. 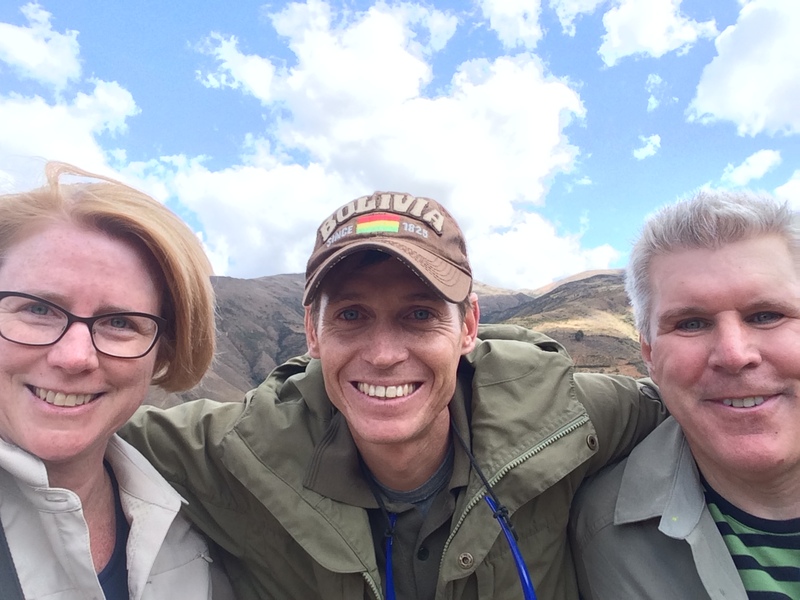 We climbed up to the top of an 3,300 meter (11,000 foot) hill that towers over the ruins to see the spectacular views of how vast the ruin site is. It was a pretty tough hike and we were pretty winded by the time we reached the summit, but it was well worth the effort. 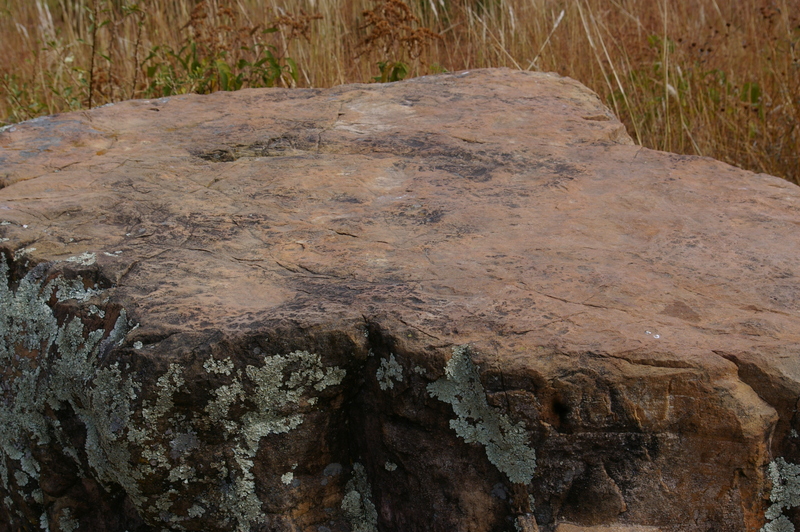 From the hills above, the massive size of kallanka was even more apparent than it was from standing within its walls. 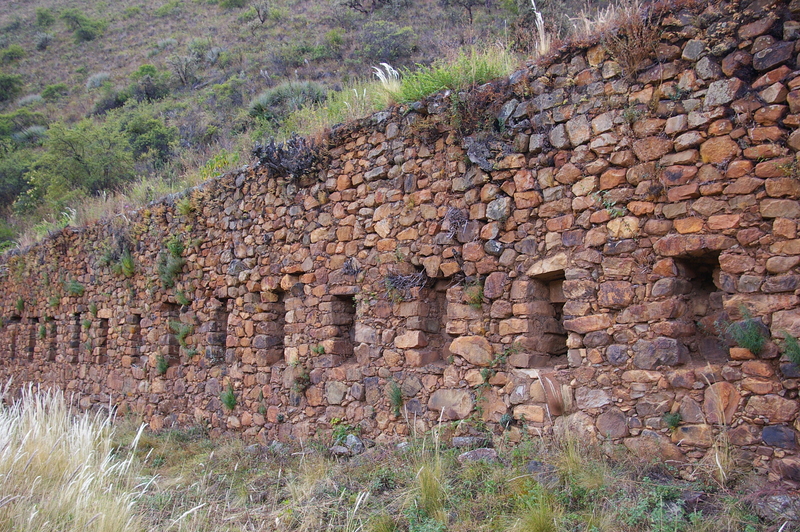 Clearly, with such an important structure, this was a key city in the Inca empire. 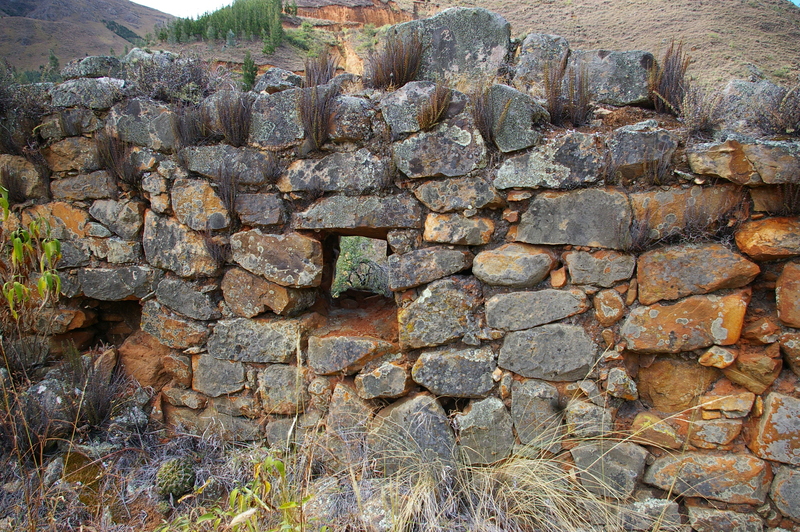 Unfortunately, we may never know the true nature of things that occurred in Incallajta as there is no written records from the Inca, so the only things that we know for sure were written down by the Spanish who conquered them. 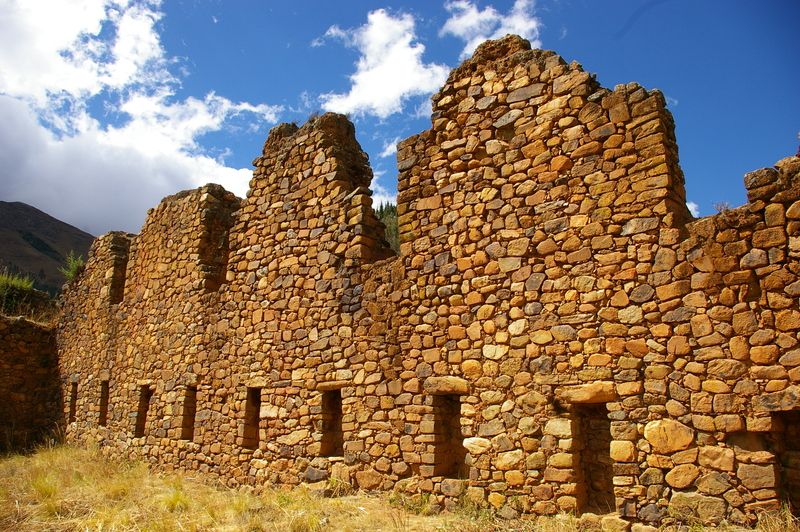 We continued past several homes that are still standing, pausing to think about the inhabitants that must have lived within those walls. Most likely they were ancient priests as they would have been the only ones to have such extravagant buildings for the time period. 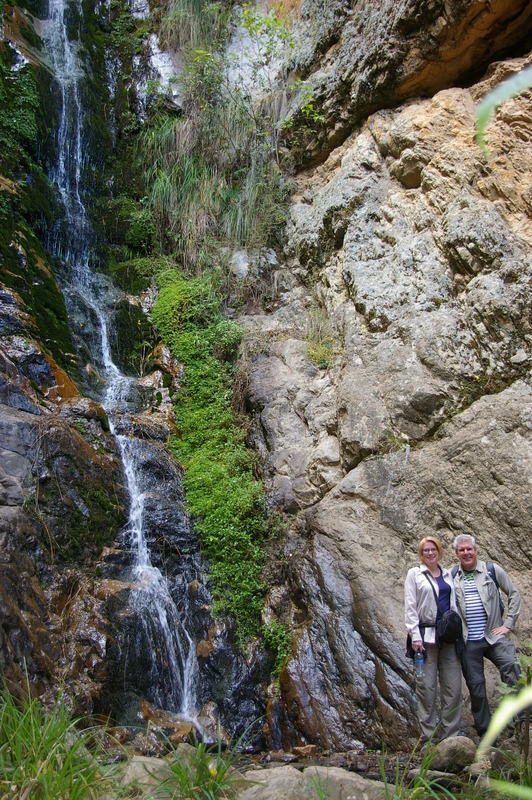 From there we climbed down to the bottom of a waterfall and ate our lunch, grateful for the break from all of the hiking. 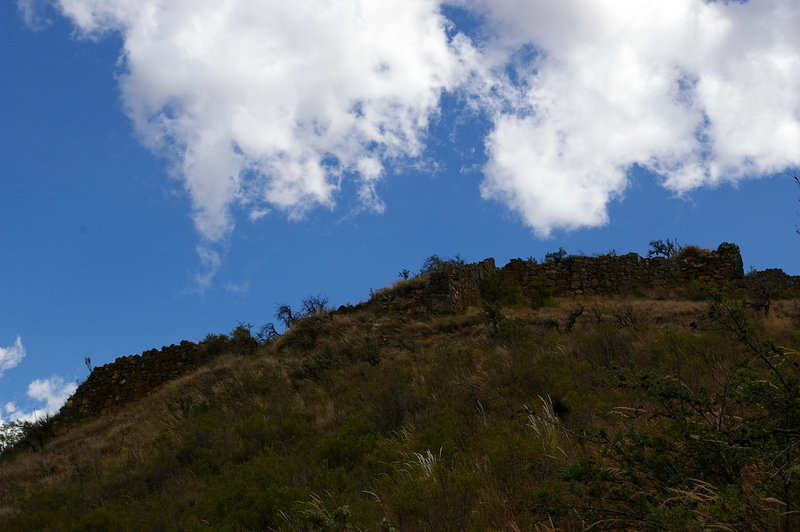 On our way out of the ruins, we climbed to the top of what is assumed to be an astronomical observatory of sorts. From there, they would have marked the seasons and tracked the celestial movements across the sky. 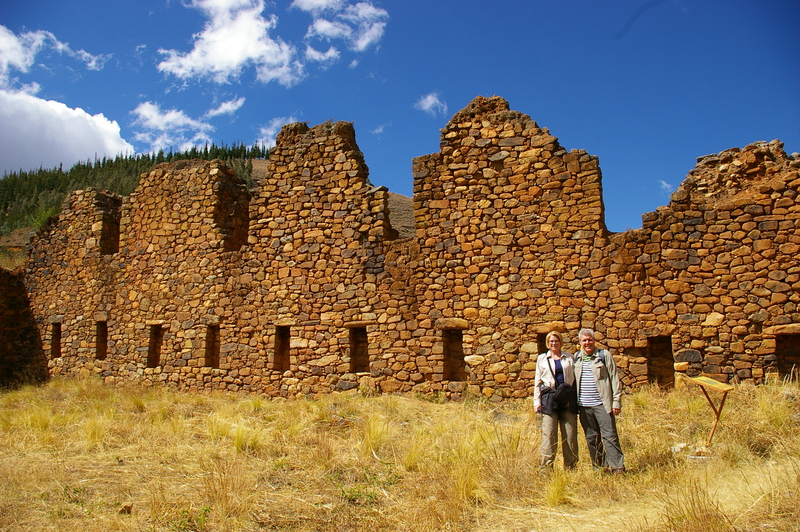 It was a wonderful day walking among the magnificent ruins. As was most often the case, it was just the three of us wondering through these spectacular buildings. 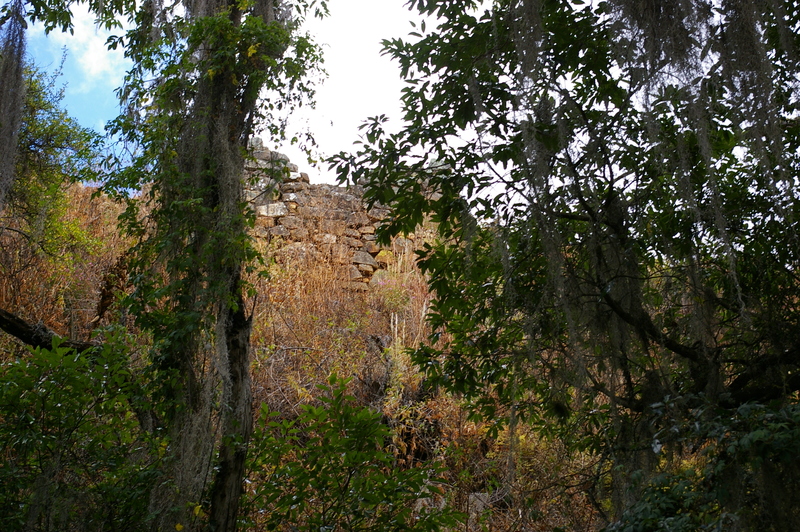 There doesn’t appear to be any current interest from universities to come and study the site, which seems completely baffling to us considering how truly interesting the ruins seemed to be to us. 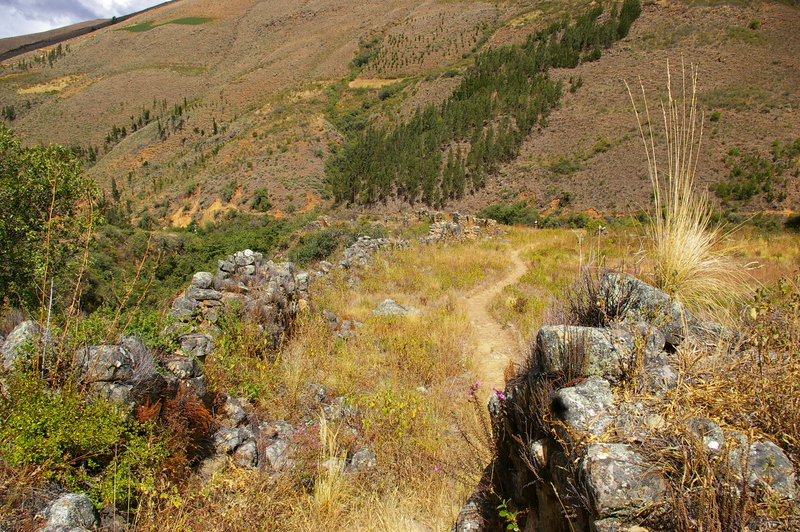 If you’re in the Cochabamba area, we would definitely recommend taking the time to visit Incallajta and walk the footsteps of the ancient Inca warriors, priests, and farmers. 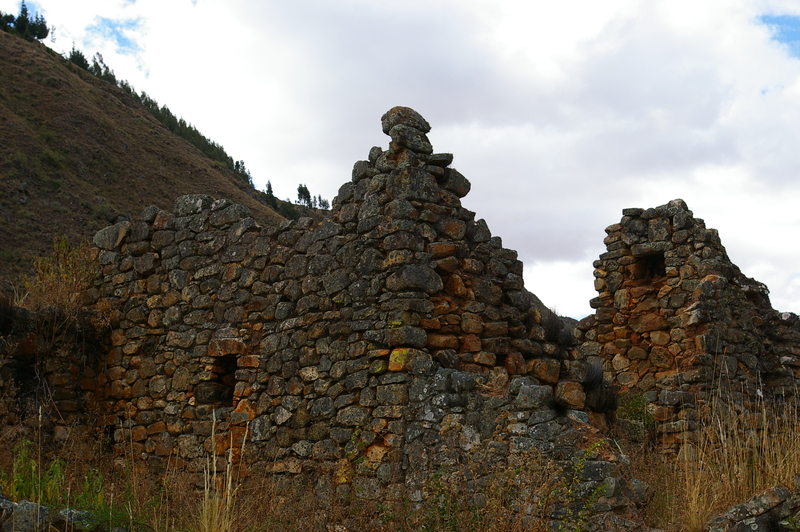 This entry was posted in South America and tagged adventure, archeology, Bolivia, Cochabamba, culture, Hiking, History, Inca, photography, ruins, travel. Bookmark the permalink. That photo of the farmland is so pretty. What a great place to visit. If they are sacrificing today, who are they worshiping? Thank you :). It really is a wonderful place to visit.